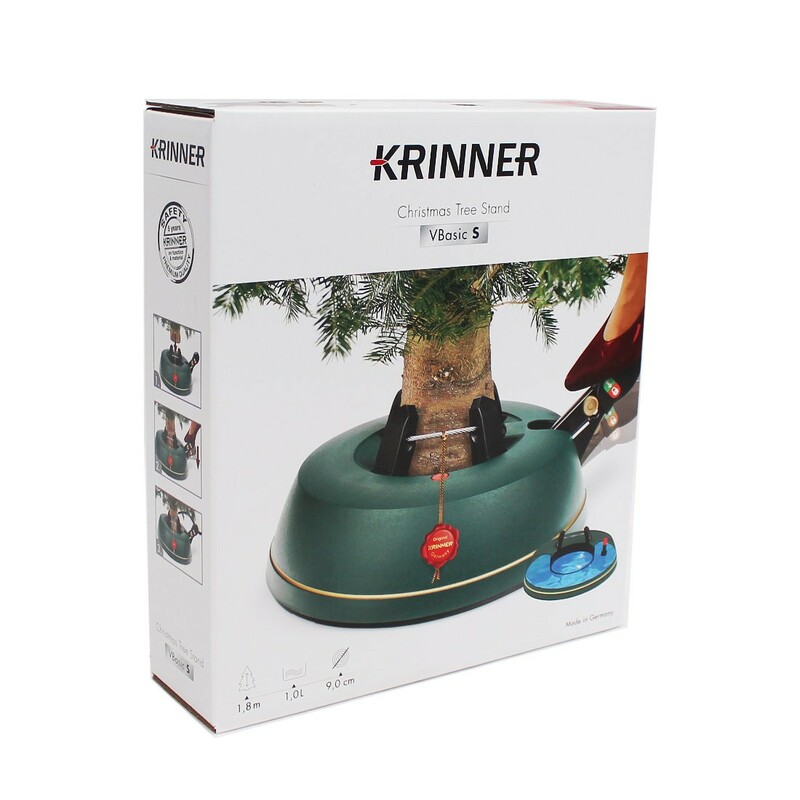 Krinner are the leading manufacturer of premium Christmas Tree stands. 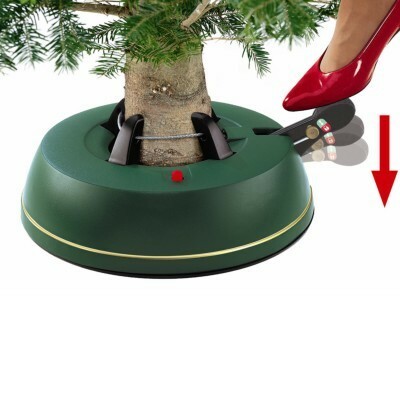 A patented single-linkage technique, part of all Krinner stands, uses a foot pedal to tighten clamps around the tree trunk, holding the tree firm, secure and straight, whatever the size. 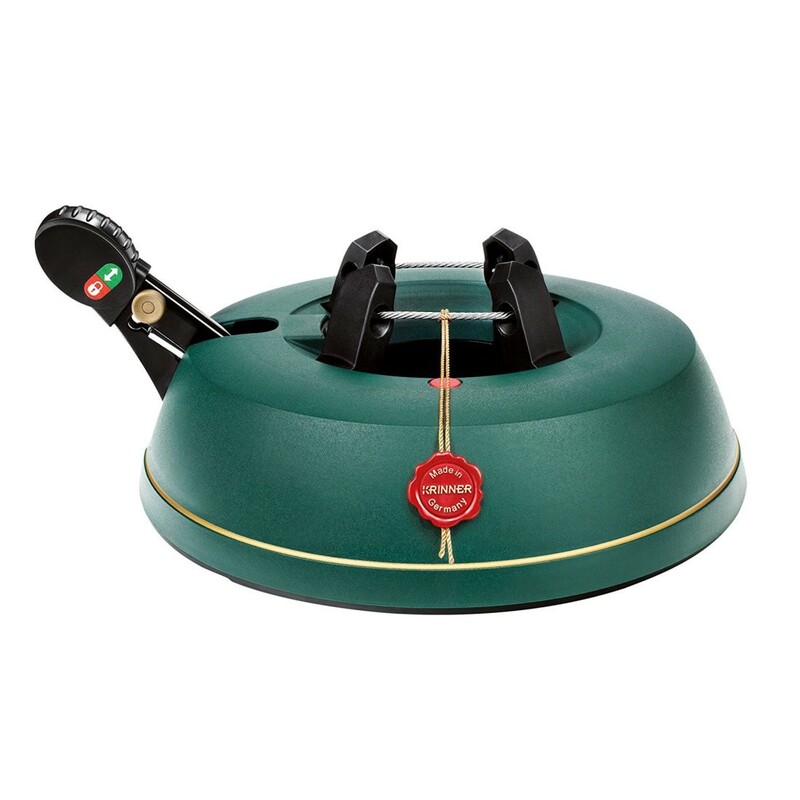 Ingeniously simple, very easy to use and of the highest quality. Also features a water level indicator which pops up when the level is high enough - top up when the indicator goes down.